In the Italian spirit of naming cars after the engines in them, the Alfa Romeo 6C nameplate was applied to a huge range of 6-cylinder cars from 1927 all of the way up to 1954. Some of these were race cars, some were road cars, and a lot of them had very little in common with one another. Even narrowing it down to the 6C 2500 means we’re still talking about 11 different models of just the road-going version. So the significance of the 6C 2500 SS Villa d’Este might sometimes get lost in the shuffle of keeping all of these cars straight. The Villa d’Este was one of the most expensive cars in the world when it was introduced in very limited quantities starting in 1949. 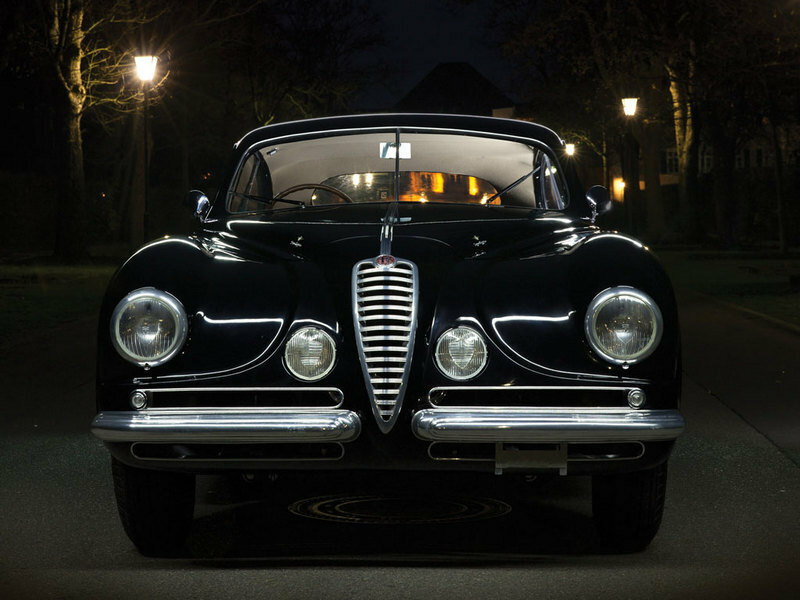 It was one of the last 6C road cars and the last Alfa Romeo to be hand built. It was the most powerful of the non-racing 6C 2500 varieties, and had the shortest and most sporting wheelbase of the 2500s. It is named after a former royal residence on Lake Como in northern Italy. The annual Concorso d’Eleganza held there is one of the most important in the world of collector cars. 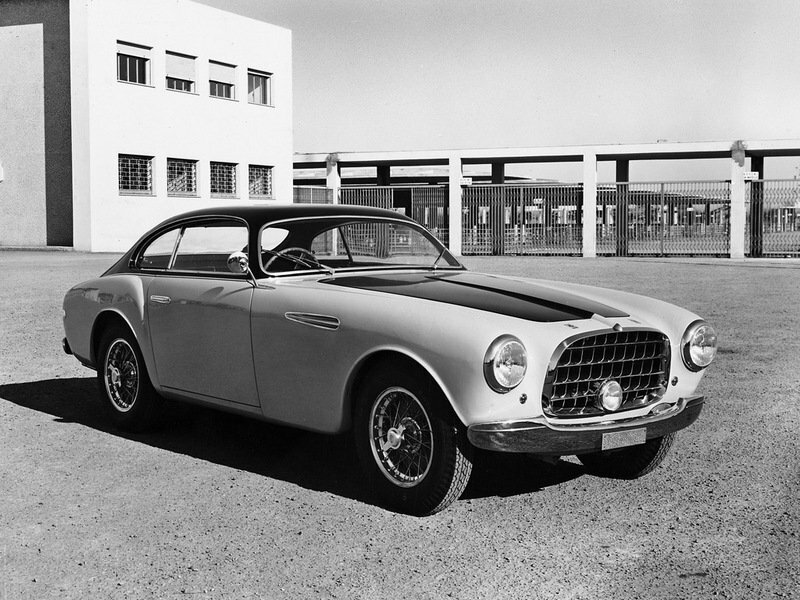 Continue reading to learn more about the 1951 Alfa Romeo 6C 2500 SS Villa D’Este Coupe. Alfa Romeo 4C Rally Car? Like the 6C race cars, the Villa d'Este was bodied by Carrozzeria Touring, using the coachbuilder's renowned Superleggera construction technique. If the 6C name conjures up images of tank-bodies open-axle racers, then the Villa d’Este probably comes as a bit of a shock to you. Like the 6C race cars, the Villa d’Este was bodied by Carrozzeria Touring, using the coachbuilder’s renowned Superleggera construction technique. It’s hardly surprising that a coachbuilder responsible for so many timeless classics would turn out something as beautiful as the Villa d’Este, but it still needs to be said that the car in indeed gorgeous. 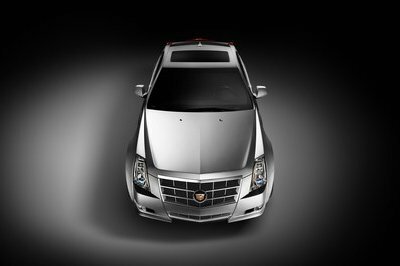 The curves of the body have an almost baroque look to them in a way that few other cars have ever been able to pull off. And in keeping with the Superleggera (super light) construction, the bumpers are made of aluminum. The interior of the Villa d’Este is just as elegant as the exterior, and this particular one comes in a shade of mint green that has become much less common since the ’50s. The oversized gauges are in the style of the day for Italian sports cars, although the fact that they are mounted in the center of the dash makes their size more necessity than fashion. The location would have made it easier to swap the driving position, as this right-hand-drive model clearly demonstrates. 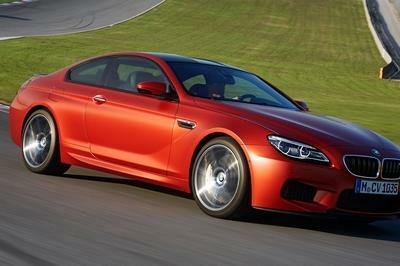 This is actually a sort of unusual feature, since the car’s records indicate that the car was first sold in Milan. But not much of the rest of the early history of the car is known, and it could have been moved to a right-hand-drive country very shortly after being bought. It also might seem unusual for such an expensive car to have a bare metal dash and no leather upholstery, but the details of the interior are still clearly very nice. The base models used a single carburetor and made 87 horsepower. 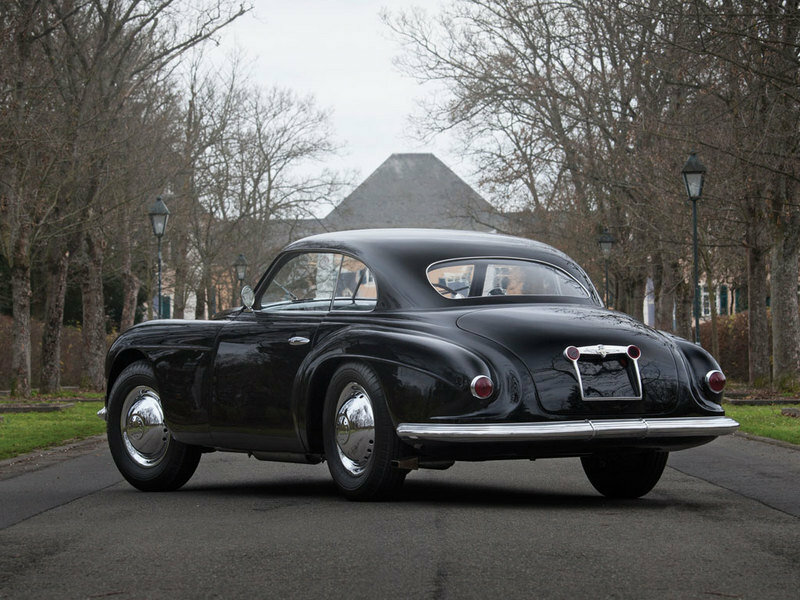 As the name very clearly indicates, all 6C 2500 cars had 2.5-liter 6-cylinder engines, derived from the design of the original Alfa inline-6 from the ’20s. Obviously, such a small engine wouldn’t have produced a huge amount of power in 1951, but certain versions produced more than others. The base models used a single carburetor and made 87 horsepower. 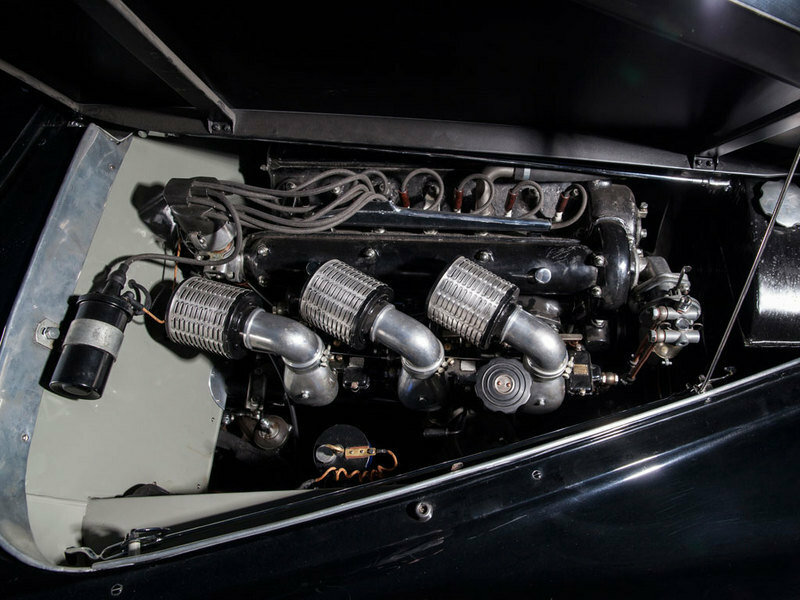 For the Super Sport versions of the car, of which the Villa d’Este was one, triple Weber carburetors were used, and horsepower went up to 110. These were the fastest of the road-going 2500s, with only the racing versions managing to top that power figure with 120 horsepower. Together with the lightweight body, the Villa d’Esta was remarkable for being the first road-going Alfa able to hit 160 km/h, or 100 mph. As was generally the case with coachbuilt cars, the Villa d’Este was a special order vehicle, and only produced in small quantities. Just 36 were built, although despite this rarity, they aren’t worth quite as much as more powerful cars (such as those from Ferrari) from the same era. 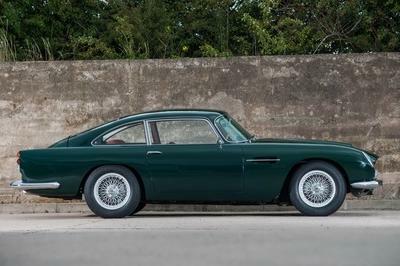 But don’t think that makes them cheap, this recent restoration is estimated by RM Auctions to go for between €750,000 and €900,000 ($820,000 to $984,000). This actually represents a fairly big upswing in prices for the car, as its more than double what they went for just a couple of years ago. Should this trend continue, this could be a great investment opportunity. 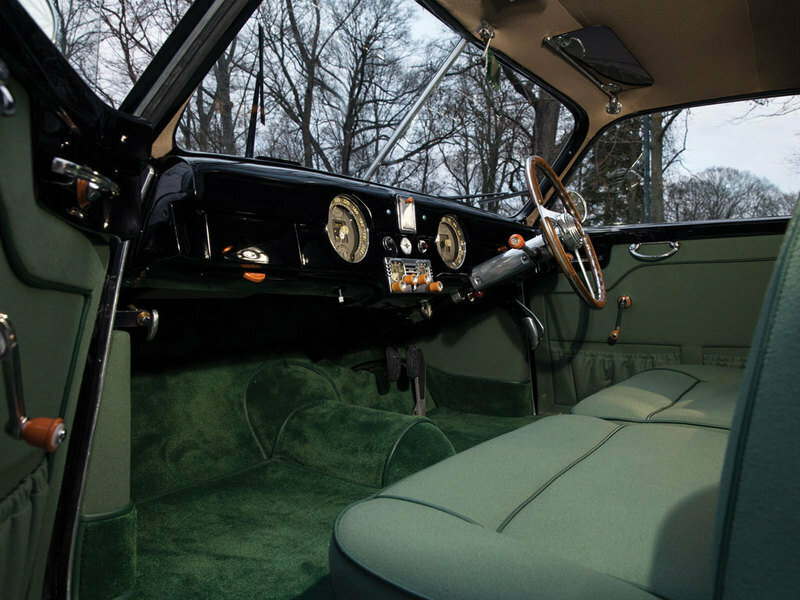 The road-going version of the Ferrari 212, the Inter was still very closely related to the race car, but had a longer wheelbase to accommodate a bigger and more comfortable interior. In those days, Ferrari road cars were still very closely related to the race cars, but that’s probably good, since the Alfa was too. 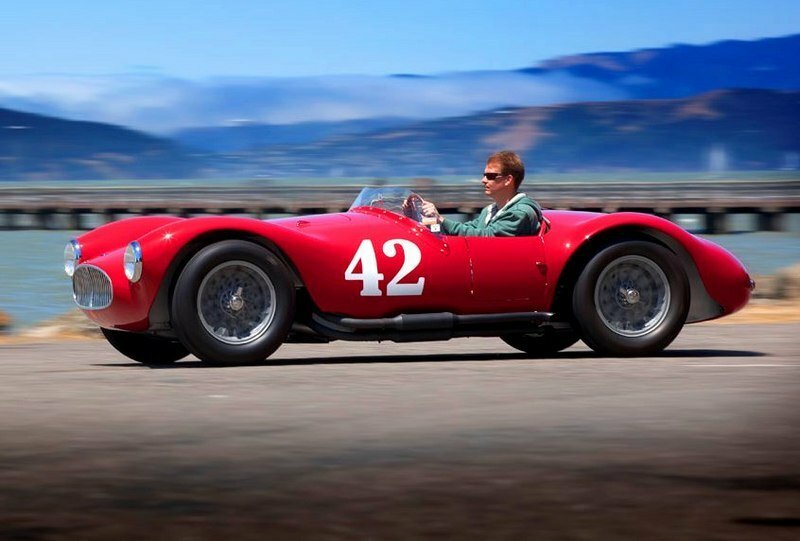 Read our full review on the Ferrari 212 Inter here. 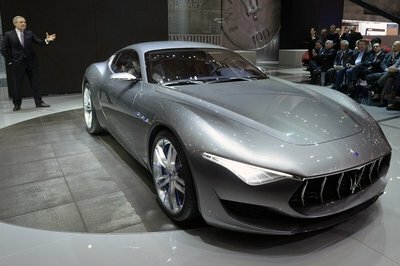 The A6 was to Maserati what the 6C was to Alfa Romeo, a whole line of road and race cars with related but not identical engines and chassis. The Villa d’Este’s production years overlapped with the A6 1500 and the A6G 2000. 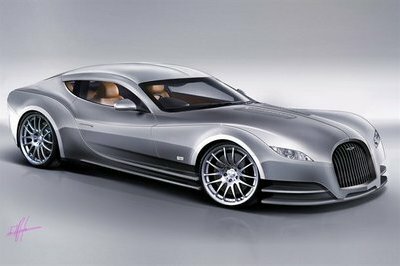 Performance-wise, the latter was the real competitor to the Alfa, but all road-going A6 models were offered with exotic coachbuilt bodies. The Italians have done a much better job of clinging to the concept of small production runs of coachbuilt cars better than pretty much anyone else, but even by the early ’50s, cars like the Villa d’Este were already becoming rare. Indeed, this was the last hand built Alfa, as the whole brand (as well as quite a few like it) would take a turn towards the more mainstream. And on the oen hand, it is ncie that regular people can now own Alfa Romeos, but a bit of the romance of the rolling sculpture is gone now.